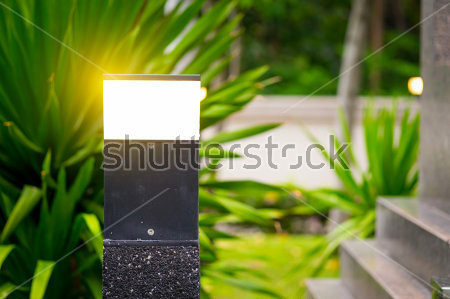 Low voltage outdoor lighting repair and installation. 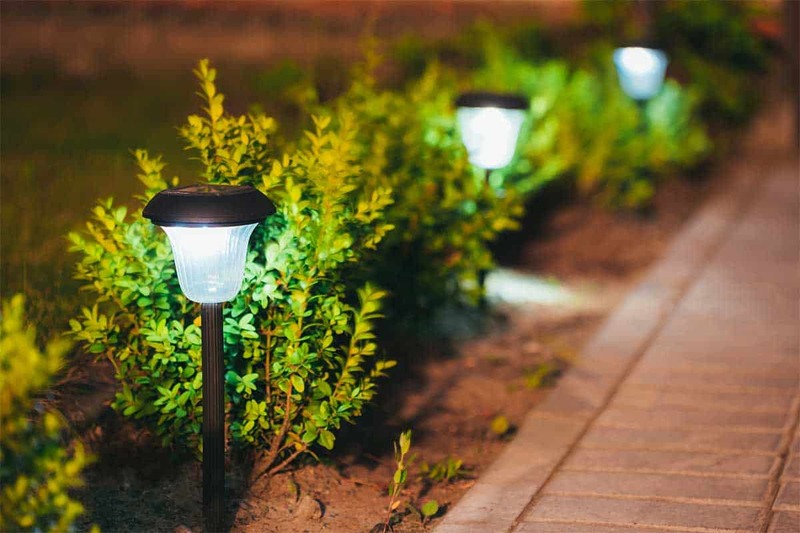 Outdoor landscape lighting can add elegance and safety to any landscape whether it’s highlighting specimen plant material or illuminating pathways. However, problems with low voltage landscape lighting are common and can range from a burnt out bulbs to a malfunctioning transformer. At Walsh and Company Landscape we are masters at trouble-shooting existing systems, our technicians are familiar with all types of landscape lighting systems and timers.